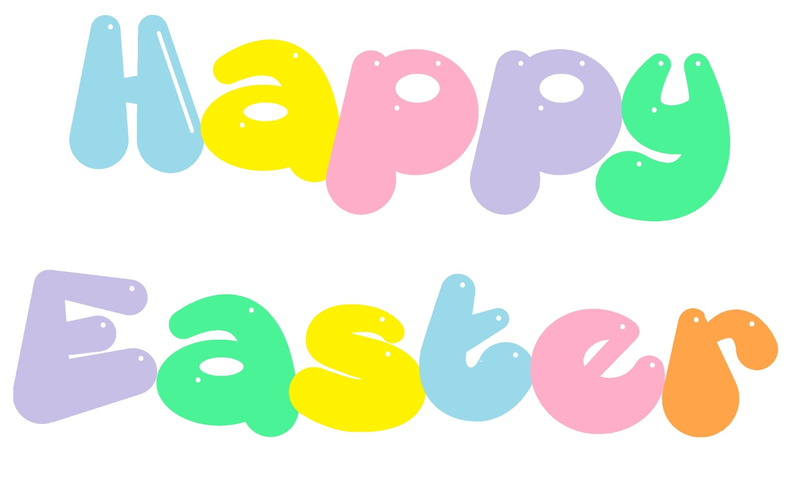 Just a quick post to say Happy Easter to everyone. Easter is another holiday we don't really celebrate in our house, but we do celebrate the chocolate side of it. That is why I have attempted some (speckled) mini egg nails. The chicks beak and feet were done using Barry M Gelly Papaya and the eyes using W7 Black. Then I topped it all off with a coat of Rimmel Lycra Pro Matte Finish. Hope you like them and have a choc-fabulous day.